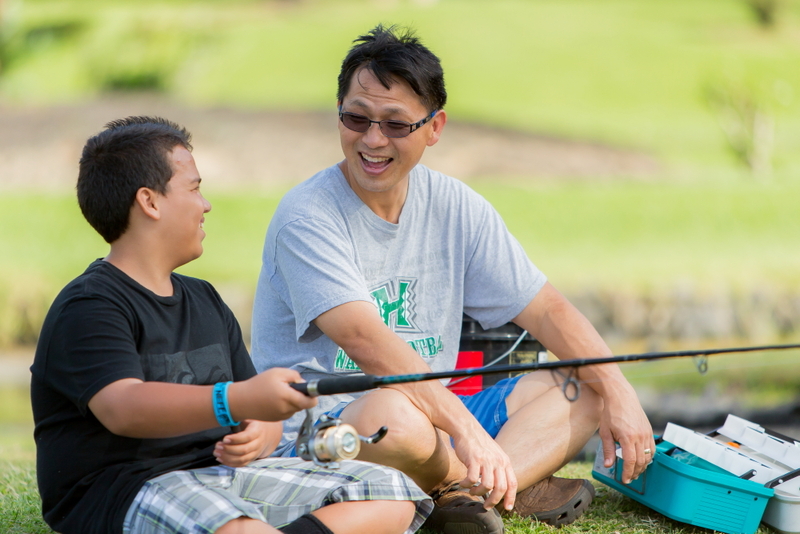 Hawaiʻi Island United Way is committed to advancing the common good of all by focusing on community transformation in the areas of education, financial stability, and health. We collaborate with these community partners to create healthy communities. Hawaiʻi Island Home for Recovery, Inc.
Kona Adult Day Center, Inc.